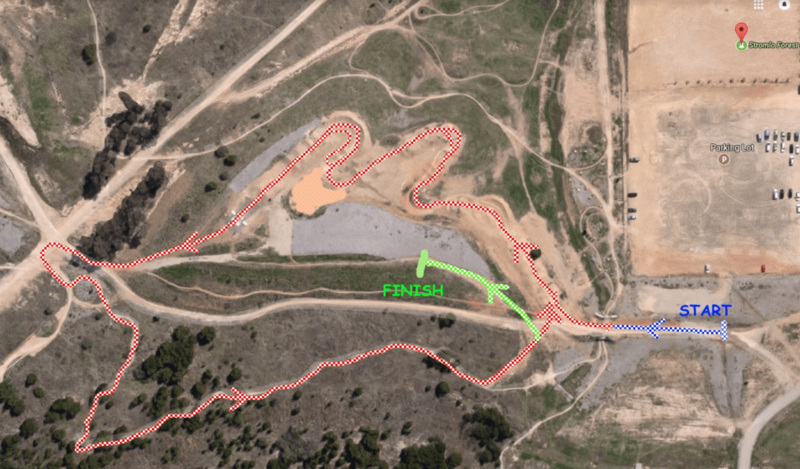 26/10: We return to Stromlo Forest Park for some awesome short course racing. A map of the adult course is below. We will also have a different junior course (TBC).